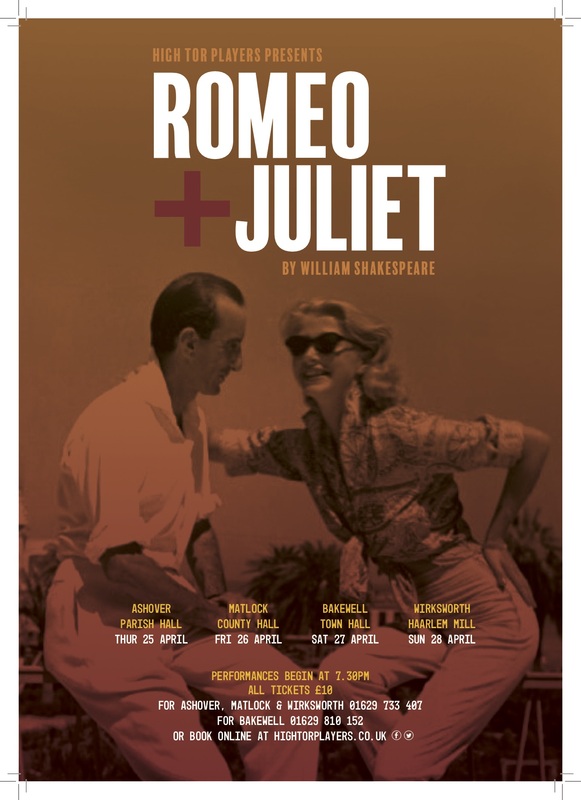 Romeo and Juliet is a timeless piece of extraordinary theatre which High Tor Players are very excited to perform this spring. In our version we have reimagined our Romeo and Juliet to be in their 60s and enjoying finding love in the winter of their lives. Set against the backdrop of Verona with feuding families and invasive children, join us to see how this exploratory piece respectfully pays homage to the great bard. The team are relishing Shakespeare's rich and vibrant language carefully adjusting minute details to fit with this idea.